I got a couple of these via audible, but you should check your library's electronic resources. I got some of them from there, too. Free! 2. Melissa & Joey - Don't laugh! This show is actually really entertaining. It's a sit-com, but it isn't generic or predictable. If you think you have figured out the ending of the episode halfway through, you are probably wrong. Plus, Melissa Joan Hart is my childhood idol. I wanted to be her growing up. Or at least, I wanted to be Clarissa and then Sabrina. Maybe she'll teach me her secret to never aging. 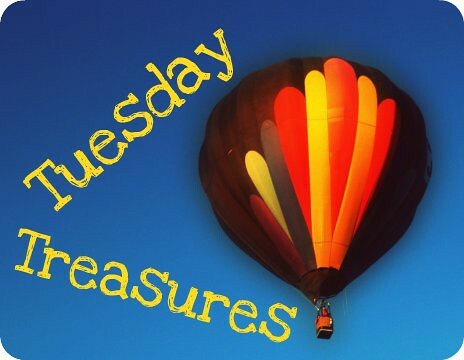 The basic story is that Mel (Melissa), Toledo City Councilwoman and former wild child, takes in her niece and nephew after their father commits some seriously heinous business faux pas and flees persecution. The Dad's former business partner, Joe (Joey), totally gets screwed over by the bad dealings, loses all his money, and is forced to take a job as Mel's nanny. Interested? 3. 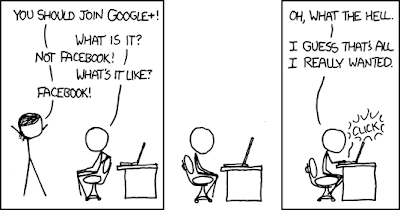 This XKCD made me think. 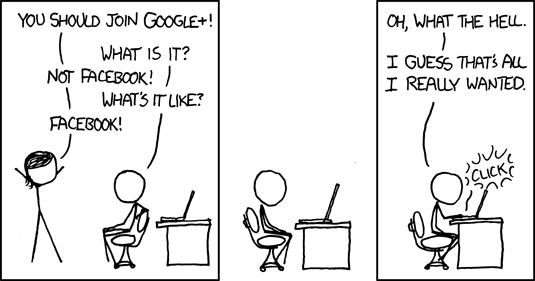 I haven't tried Google+, but this totally seems like something I would say. 4. Unusual Lemonade flavors. 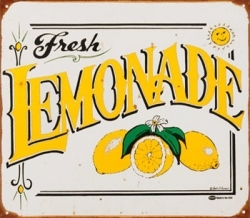 Nothing says summer like lemonade, and funky flavors make it even better. My favorite is jalapeño lemonade, but I'm also intrigued to try this vanilla lemonade recipe. The same site also has this yummy-sounding recipe for strawberry lemonade that could be adapted for other fruits. Raspberry, perhaps? Or blueberry? If you want something simpler, it doesn't get much easier (or more delicious) than this berry lemonade using bottled lemonade and frozen berries. 5. Playing catch-up for Comic-Con. I have to be caught up on my favorite shows so I can avoid the spoilers. So far I've watched the end of Dexter and Chuck. So good!! I thought I was burnt out on Chuck but the last few episodes of Season 4 were kind of amazing. They have set things up perfectly for one final season. In celebration of this, I give you Sarah's Fake Flash (sorry about the subtitles, it was the only embeddable version). The Dresden Files audiobooks are spectacular! 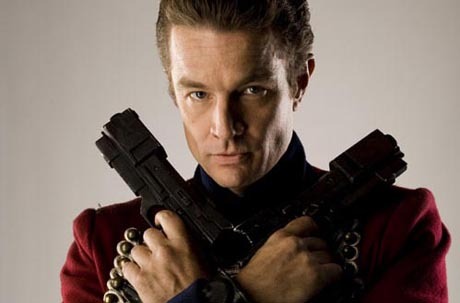 I think Marsters totally nails the voice of Dresden. I have given each book an extra star on goodreads just for James Marster's reading. That's probably not the correct way to rate them, but I did it anyway! James Marsters speaking in his normal accent never sounded right to me. I mean, I knew him originally from Buffy, but it's just to unnerving for him to speak like an American. Mandy - It's kind of freaky, like he's faking his real accent. I find it much easier to listen to him on audiobook when I can't put the face with the accent.